The main activity of SMIRODAVA S.A is the manufacturing of pullovers, waistcoats, jackets, dress, twin sets and another similar items in a very diversifiedrange. For these products we are using yarns of 100% cotton, wool, mohair, viscose, acrylic and blends of a very good quality from Romania or from UE (Spain, Germany, Italy and other). We are giving particularly importance to the use of trendy accessories of good quality (beads, staples, zip fasteners, buckles, buttons). 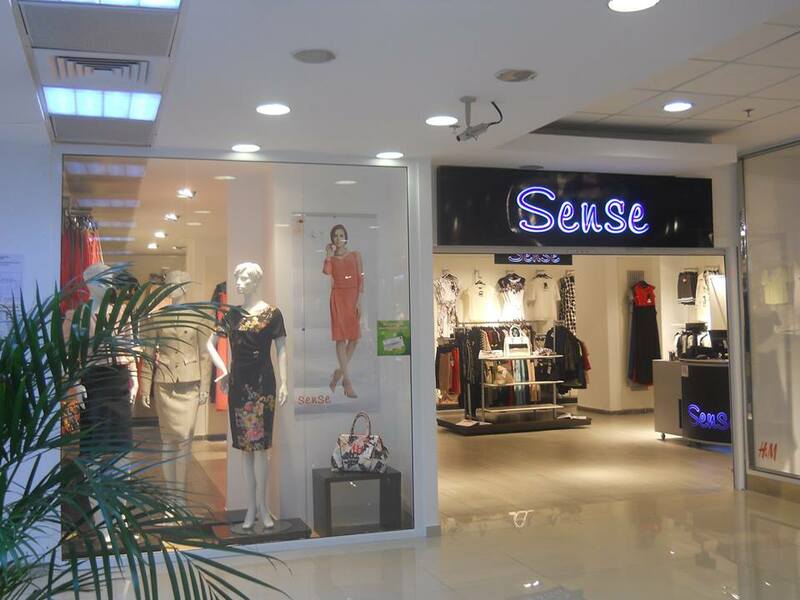 Production for our domestic market is branded "SENSE" and is traded in shops, commercial galleries and malls and through the online shop www.fashionsense.ro. Besides the visualizations of all the stock products, in the virtual shop www.fashionsense.ro you can find out the details about the last products and you can participate to the last promotions. The procedure of order is quick and the delivery term is of about 2 up to 7 working days from the date of your demand. We can dispatch all over the country. © 2016 Smirodava SA. All right reserved.